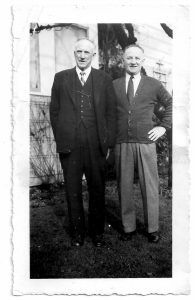 Born in Winnipeg, Cully Wilson made a name for himself playing hockey in the city's West End with the Icelandic Club's Vikings before moving on to the Senior Falcons. He turned pro with the National Hockey Association's Toronto Blueshirts in 1912, capturing his first Stanley Cup in 1914. 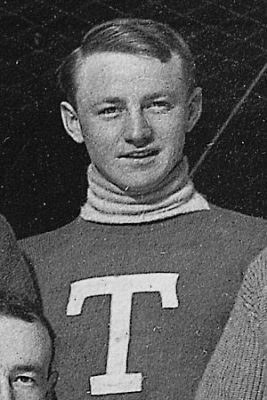 The 1914-15 season would be a career year for Cully, with 22 goals and, despite his 5' 6" stature, a reputation as hockey's bad-boy, earning 138 penalty minutes in 20 games. Lured west by the Seattle Metropolitans of the PCHA in 1915, He would add another Stanley Cup in 1917. 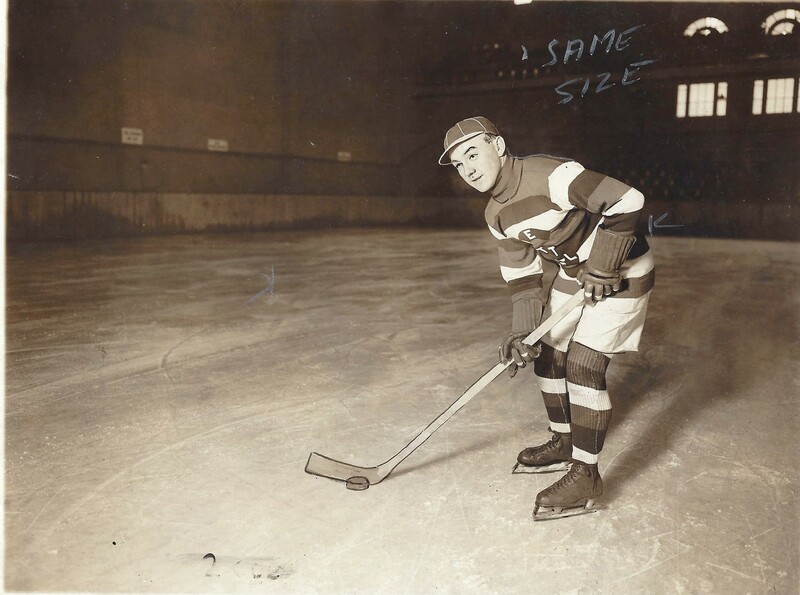 Suspended by the PCHA after the 1918-19 season for his rough play, he turned to the NHL and Toronto for one season before moving on to Montreal and then 3 solid seasons with the Hamilton Tigers. After three years with the Calgary Tigers of the WCHL and a brief return to the NHL with Chicago in their inaugural 1926-27 season, Wilson spent most of his last five years in the American Hockey Association before retiring in 1932.